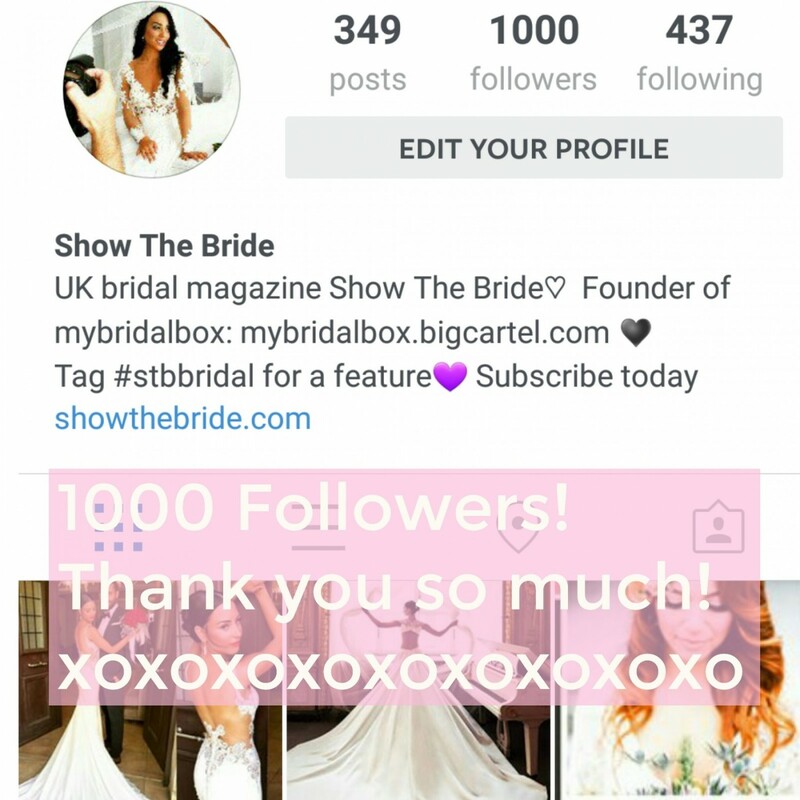 STB reached 1000 followers on instagram last night! Thank you to all of our loyal subscribers and readers. Without you this would not be possible! 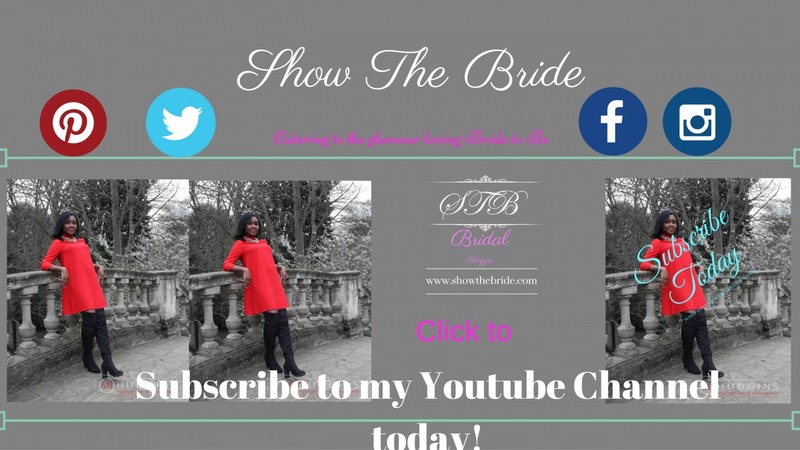 To say thank you, My bridal Box is having a 50% off sale, today only! 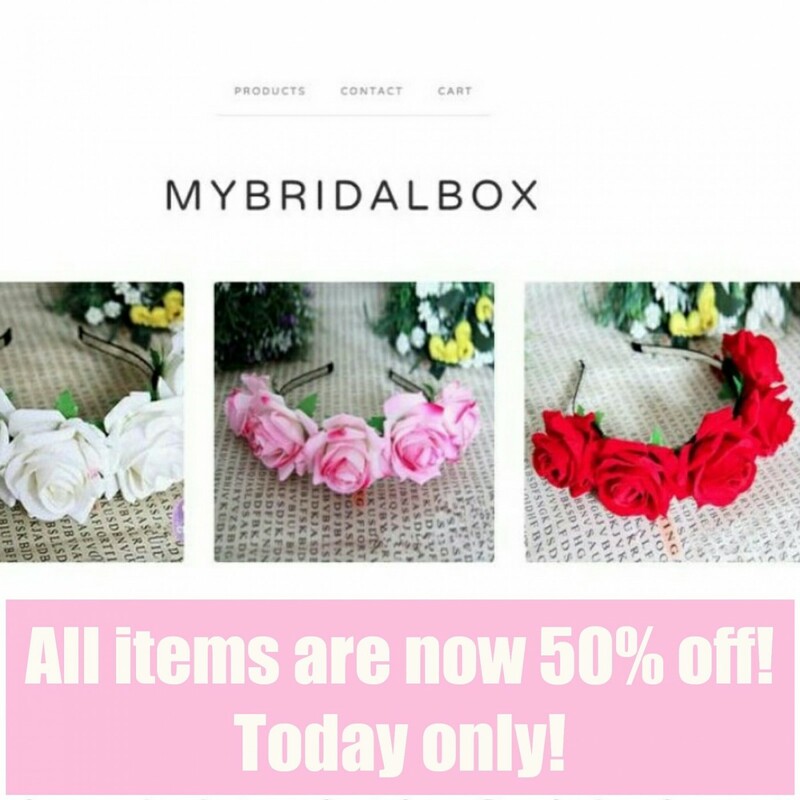 Visit My Bridal Box to take advantage of our exclusive offer- all garlands are now £4.99 today only! 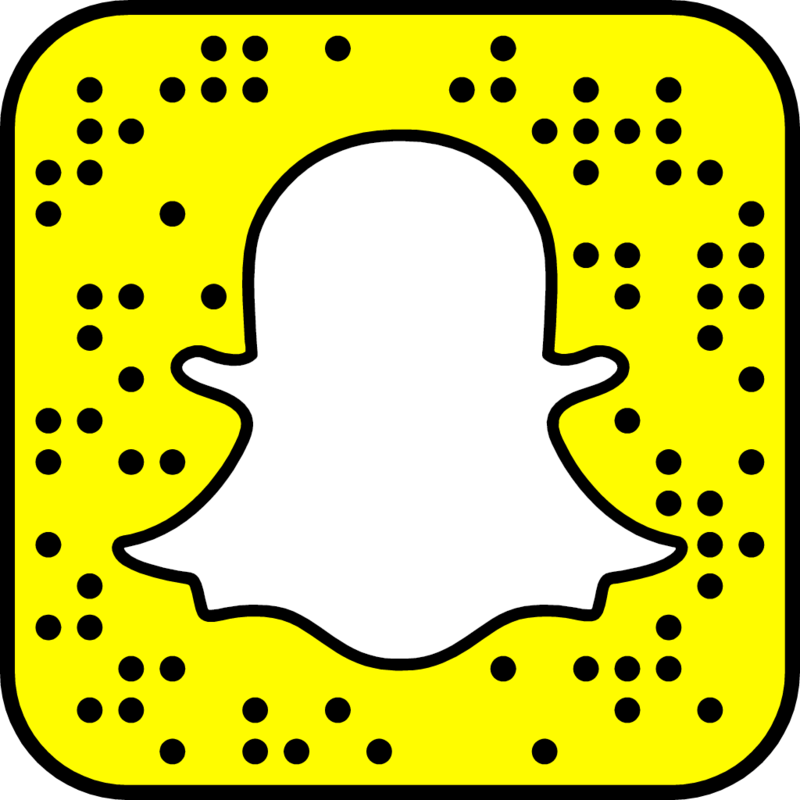 Join in on the fun over on instagram by following @showthebride today. 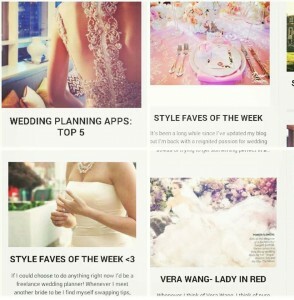 Previous Post Are second hand weddings the best method for reducing your budget?